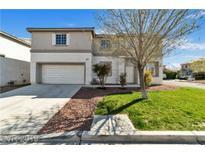 Below you can view all the homes for sale in the Arbor Gate subdivision located in North Las Vegas Nevada. 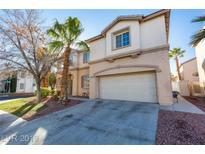 Listings in Arbor Gate are updated daily from data we receive from the Las Vegas multiple listing service. To learn more about any of these homes or to receive custom notifications when a new property is listed for sale in Arbor Gate, give us a call at 702-323-5963. Convenient to freeways, schools, shopping, restaurants, & more! MLS#2088573. American Realty Properties LLC. Gorgeous 3 bedroom gated community! Centrally located! ! MLS#2083758. Easy Street Realty Las Vegas. Check out the 3D tour. Welcome to your new Home! MLS#2081939. Simply Vegas. All three bathrooms are stunning! Nice sized backyard! MLS#2071946. Real Estate Property Managemen.